Happy New Year! Wish you all the best in 2013. How did you celebrate? Hope that all of you are feeling amazing today. 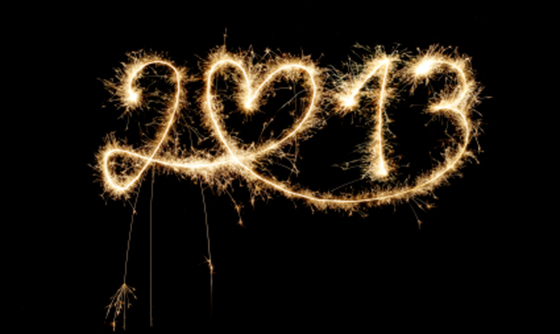 Can't believe that 2013 is already here, let's make it the best year ever. Enjoy your evening.